The demand and the growing popularity of Smartphones, the mobile market is flooded with a wide variety of phones with different price range. Today, Smartphones are available even at low budget and if you have a budget of Rs. 10,000, you can find a wide variety of phones from different manufacturers. However, if this even seems a little high for many and so for those buyers here is a list of some of the best budget phones between the price range of Rs.5,000 to Rs.10,000. 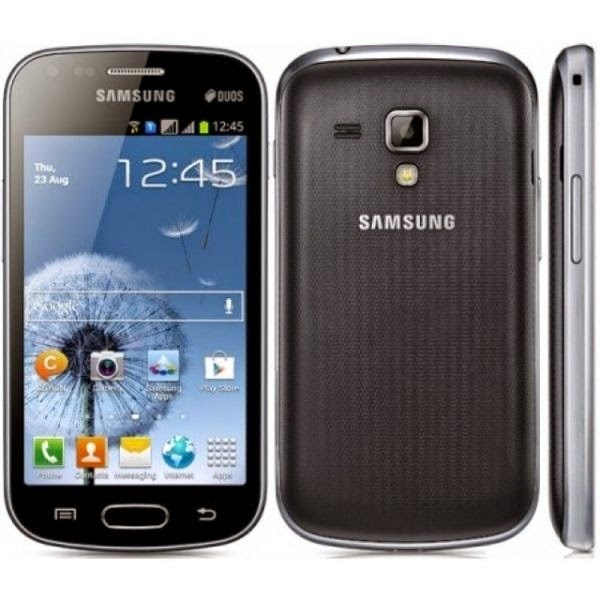 Samsung has captured the mobile phone market with Smartphones of different price range, catering to a wide group of users. 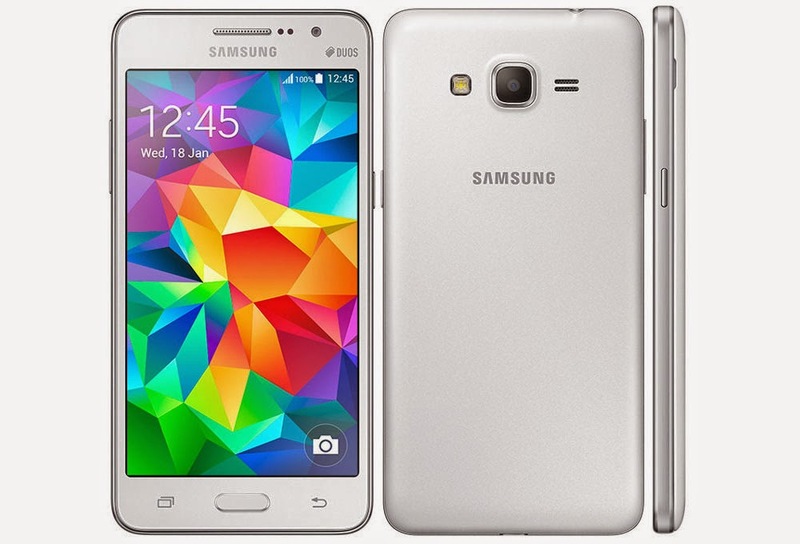 Samsung Galaxy Core Prime is a mid-range phone, which comes with a price range of Rs. 9900. Even though it is a mid-range phone, it comes with some amazing features. It runs Android Kitkat 4.4.4 operating system and for its smooth performance it has a 1.2GHz Qualcomm snapdragon 410 quad core processor with Adreno 306 chipset. It also comes with a 1 GB RAM, a 4.5-inch 480x800p touch screen with 207ppi, 8GB internal memory that is expandable up to 64 GB. It sports a 5 MP primary camera with LED Flash and a 2MP secondary camera. The phone also supports Wi-Fi, hotspot, micro USB v2.0, dual micro SIM slots, OTG support and Bluetooth v4.0. It receives power from a 2000mAh Li-ion removable battery, which offers a good talk time. 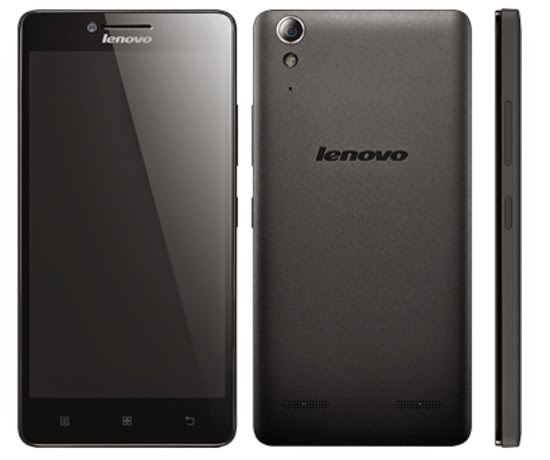 Lenovo, one of the topmost manufacturers of laptops have recently ventured into the Smartphone market. It has quite a number of phones but the new A6000, which is launched recently, has created a buzz in the market. It is a dual SIM phone that sports a 5 inch IPS capacitive touchscreen with a screen resolution of 720 x 1280 pixels. The best feature of this phone is that it supports 4G LTE network and is powered by a 1.2GHz quad-core Qualcomm Snapdragon 410 MSM8916 processor. With 1 GB RAM and internal memory of 8GB that can be expanded up to 32 GB using a microSD card. It runs on Android OS, v4.4.4 (KitKat) and supports a number of advanced features. It is equipped with an 8Mp rear camera with flash and a 2MP front facing camera. It has a powerful Li-Po 2300 mAh battery that offers a talktime of up to 22 h (2G) and up to 13 h (3G). It is priced at Rs. 6,990, which is quite affordable looking at its features. 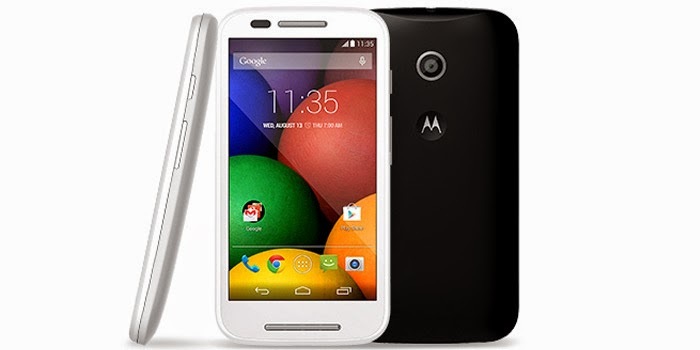 After the success of Moto G, Motorola had launched an entry level phone Moto E with a price tag of Rs. 6,999 . It is equipped with a 1.2 GHz Qualcomm Snapdragon 200 processor supported by 1GB RAM. It runs on Android 4.4.2 KitKat operating system along with an internal storage of 4GB, which can be expandable up to 32 GB using a microSD card. It sports a 5 MP rear camera and also comes with a number of features and functionalities, which makes it an amazing phone within this price range. It is powered by 1980 mAh battery, which offers amazing performance. Another budget phone from the Smartphone giant, Samsung is Galaxy S Duos 2 S7582. 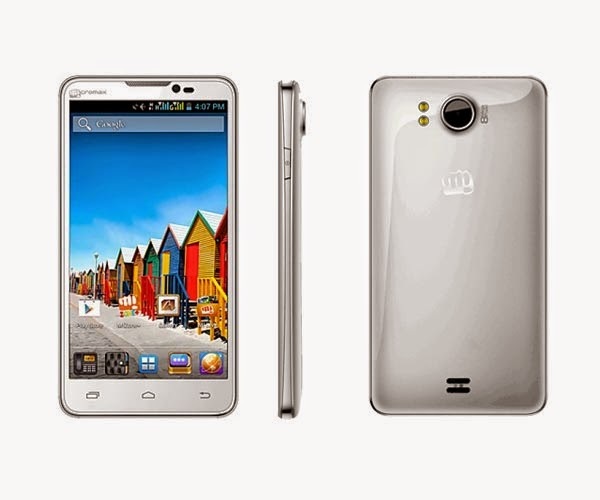 It operated by Android v4.2 (JellyBean) OS and comes equipped with 1.2 GHz Dual core processor. It sports a 5 MP rear camera and a 0.3 MP front-facing camera. The phone comes with a 4-inch TFT Capacitive Touchscreen. It is a Dual SIM phone, which is Wi-Fi enabled. The phone has a RAM of 768MB and 4GB RAM, which is expandable up to 32 GB using a microSD card. This is among the best budget phones available in the market, within this price range, ensuring great performance. Known for manufacturing performance oriented and high-quality budget phones, Micromax has launched the Canvas Doodle A111, which comes with some great features. It is a mid-range android phone that has been capable of capturing the mobile market. It comes with an 8MP rear camera with LED flash along with a 2MP rear camera. The phone is powered by 1.2 GHz quad-core processor coupled with 1.22 GB and 512MB RAM, which is responsible for its smooth performance. It has an internal memory of 4 GB, expandable up to 32 GB. It is a dual SIM phone that runs on Android 4.1.2 Jellybean OS along with a 5.3 Inch display that has 480 x 854 Resolution. The phone is Wi-Fi enabled and is supported by 2100 mAh Li-Polymer battery. There are several Smartphones in the market within the price range of Rs. 5000 and Rs. 10,000. However, these are the top 5 budget Smartphones, which are worth buying.Don't forget to check prices and phone specification on their official websites before buying these phones.